Generates 12 types of QR Codes. ( bookmark, url, email, telephone, sms, geo location, vCard, meCard, and Wi-fi ). jQuery date picker for date fields. Click or drag on maps (Google maps) to select the latitude and longitude co-ordinates. 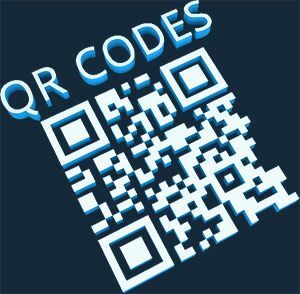 Download free QR Code Generator.